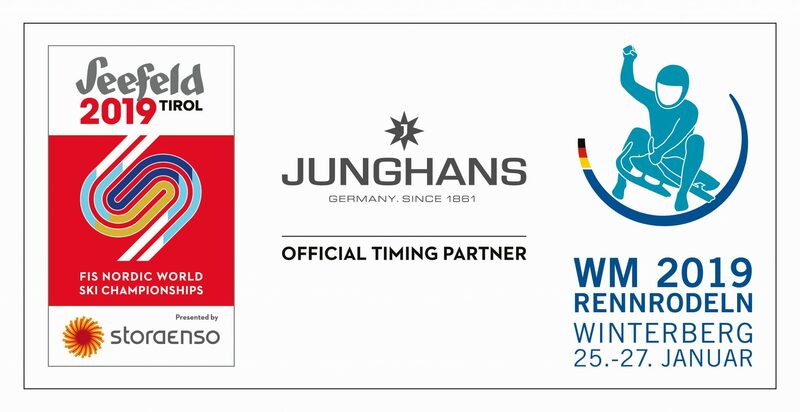 Junghans have began 2019 in sporty fashion, announcing that they will be the sponsor for timing for the 52nd FIS Nordic World Ski Championships in Seefeld, Austria, and also for the 48th FIL Luge World Cup in Winterberg, Germany. 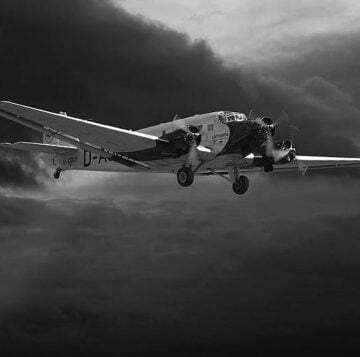 This sponsorship will also come with a limited edition Junghans WM-Edition 1972 Chronoscope, with only 52 pieces available to mark the events significance for the brand! 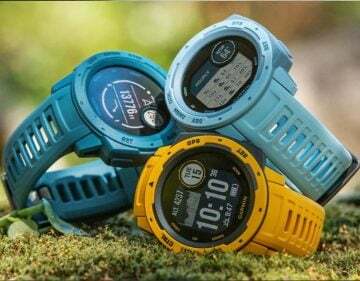 The event will be taking place later this month, and Junghans will be attending from the 19th of February till the 3rd of March to be the official time-keeper, and to record the times of the top 700 athletes from 60 nations in multiple disciplines! 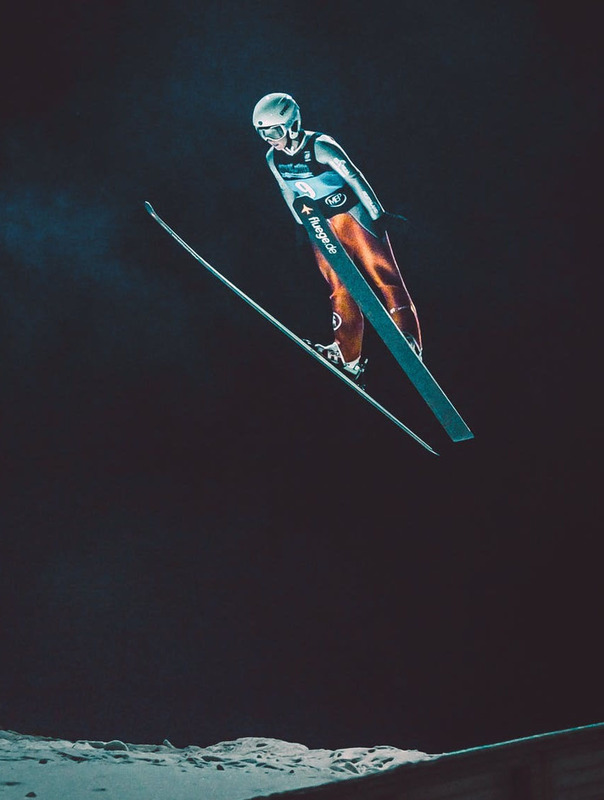 These include ski-jumping, cross-country skiing and the Nordic combination of both, all of which require extreme precision when it comes to timing, especially with the caliber and competitiveness of the athletes competing, with the fastest or furthest jumper winning! As the Timing Partner of the event, Junghans are going to be on full display to the spectators in Seefeld, as well as being broadcast on TV, and they will also be awarding their own Junghans Award for the ski-Jumping disciplines! The Luge event is an extremely demanding and testing event, it requires absolute commitment in order to maintain the perfect line in the ice channel. Speed, technique, power and experience are vital for success, meaning that a lot of variants need to be accounted for to succeed. Junghans were in attendance of this event last month, from the 25th to the 27th of January to support the 48th FIL Luge World Cup. This is the most important Luge event since the Winter Olympic Games in Pyeongchang, with 24 nations and 120 athletes taking part, hoping to be victories on the ice. Junghans attend to support all competitors, and record times and runs to find out which athletes are fastest. To recognize the talent on display and the significance of the event, Junghans will be unveiling a brand new limited edition sporty watch. 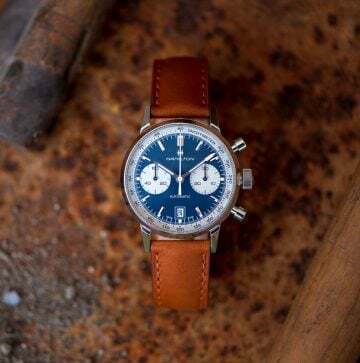 The Junghans WM-Edition 1972 Chronoscope Quartz is themed around the 52nd world championships of the FIS, and so will be limited to a precise amount of 52 units, making this an extremely rare and difficult to get hold of piece. 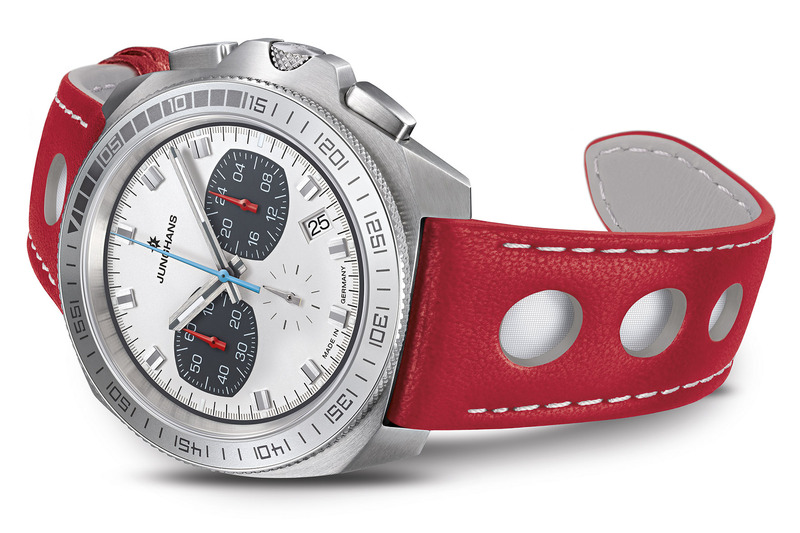 The actual design and colour scheme of the Junghans WM-Edition will be inspired by the logo of the event itself, and showcases the colours of red, light blue and white, both in the strap and the dial. As is the case with many limited edition Junghans models, like the Meister Chronoscope Terrassenbau Limited Edition, this piece will feature an engraved case-back, in this case it will feature the emblem of the FIS Nordic World Ski Championship as an enduring memory. Watch ref 041/4963.00, limited to 52 pcs only, retail £545.00 and available from middle of February.